Dwayne 'The Rock' Johnson may look like a tough guy, but all that melts away when he gets into his most important role - papa bear. 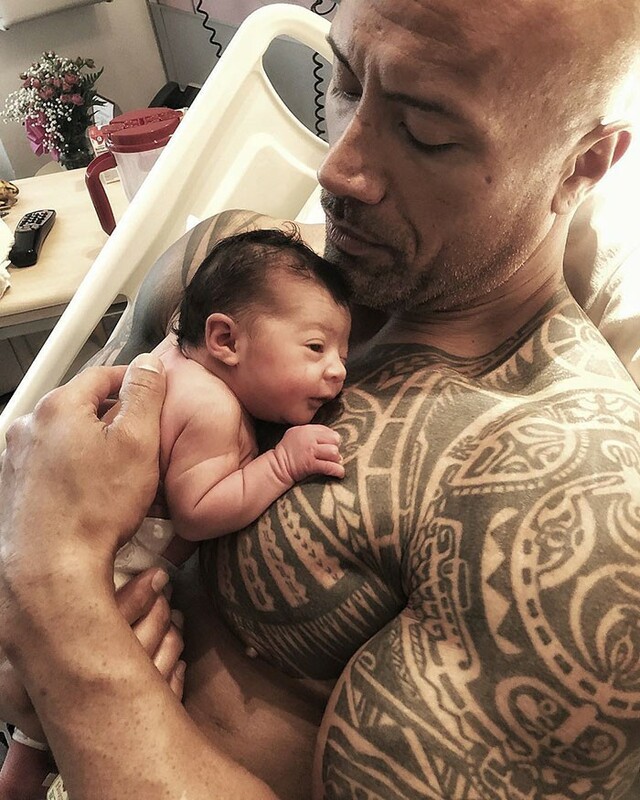 The Rock welcomes a new baby girl into the world, and following the happy announcement, he had a powerful message to sent to dads all over the world. Dwayne 'The Rock' Johnson got his nickname for good reason – the former pro wrestler is all muscle and you would definitely wouldn't want to get into a fight with him. 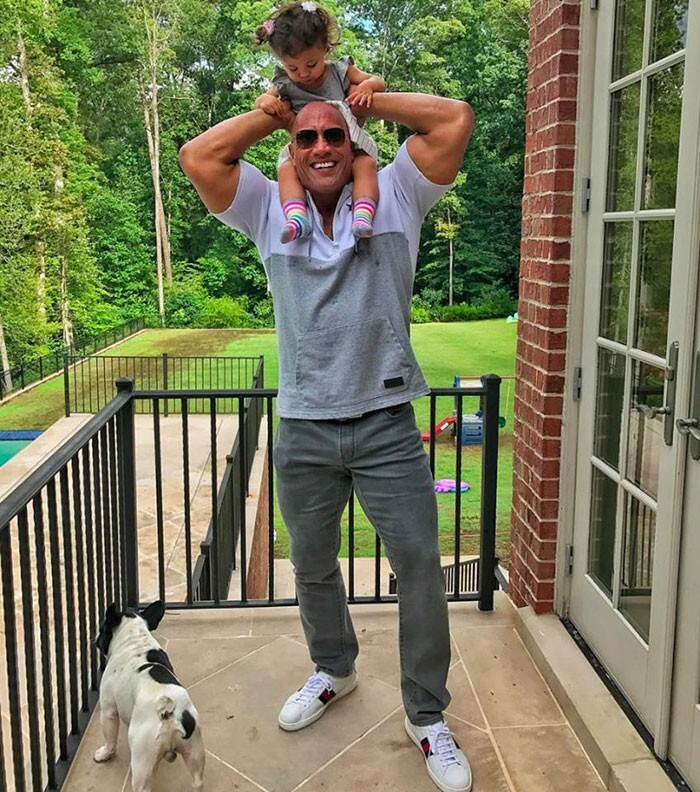 Despite his rugged appearance, The Rock has a pretty sensitive side, especially when it comes to the women in his family, and his little girl Jasmine and also partner Lauren Hashian. Word to the wise gentlemen, it’s critical to be by your lady’s head when she’s delivering, being as supportive as you can.. holding hands, holding legs, whatever you can do. But, if you really want to understand the single most powerful and primal moment life will ever offer - watch your child being born. Its a life changer and the respect and admiration you have for a woman, will forever be boundless. And to my third and youngest daughter, Tiana Gia - like I did when your two older sisters Simone Alexandra and Jasmine Lia were born, you have my word, I’ll love, protect, guide and make ya laugh for the rest of my life. Oh and one more thing.. you’re gonna love rollin’ in daddy’s pick up truck"